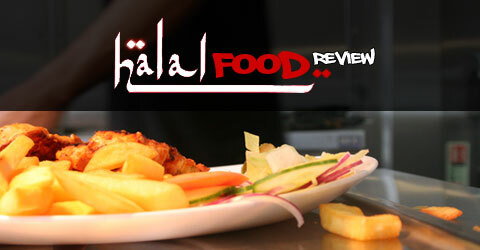 One of the most frequent requests we get from our readers is whether or not the halal food they are consuming at restaurants we review is HMC approved. The easiest way for helping our readers to make an informed decision is to provide a direct link to the HMC website which has the most up to date database available. By accessing the database directly you can keep up to date with the very latest information. The HMC restaurant provides a simple regional and city breakdown that is easy to use.